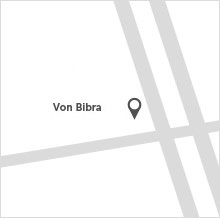 At von Bibra, we've been selling cars for over 78 years and lead the way in sales, service and customer satisfaction for Citroen dealers. 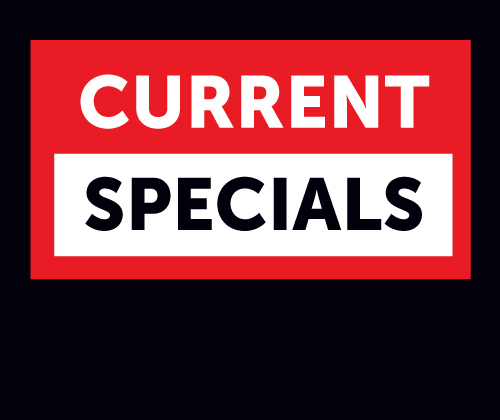 We will match or beat any genuine written quote on our range of new Citroen cars, utes and wagons. 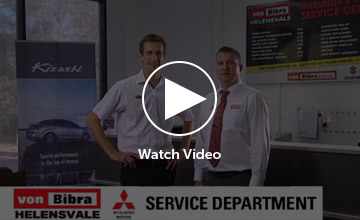 Buy a Citroen at von Bibra and you'll be buying with confidence from one of Australia’s largest family owned dealers. Also if you're visiting us from across the NSW border, we can even arrange hassle free registration in your state. 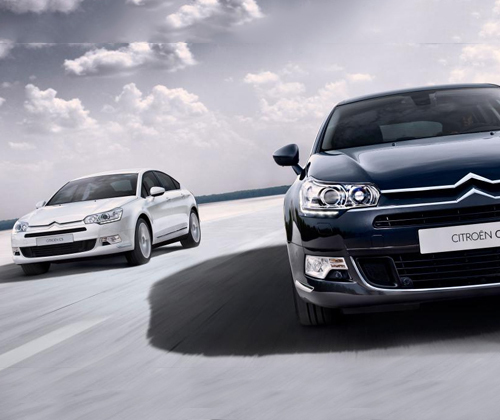 Please take the time to look at our Citroen range and make an enquiry online. 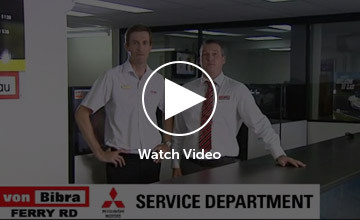 Alternatively, get in touch with our Citroen dealerships at Ferry Rd and Helensvale and one of our team will help answer any questions you may have. 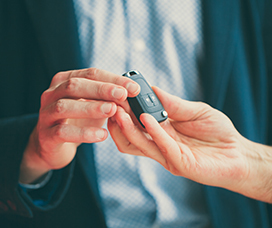 We stock an extensive range of Citroen parts and accessories, contact our highly trained parts interpreters today to place your order!